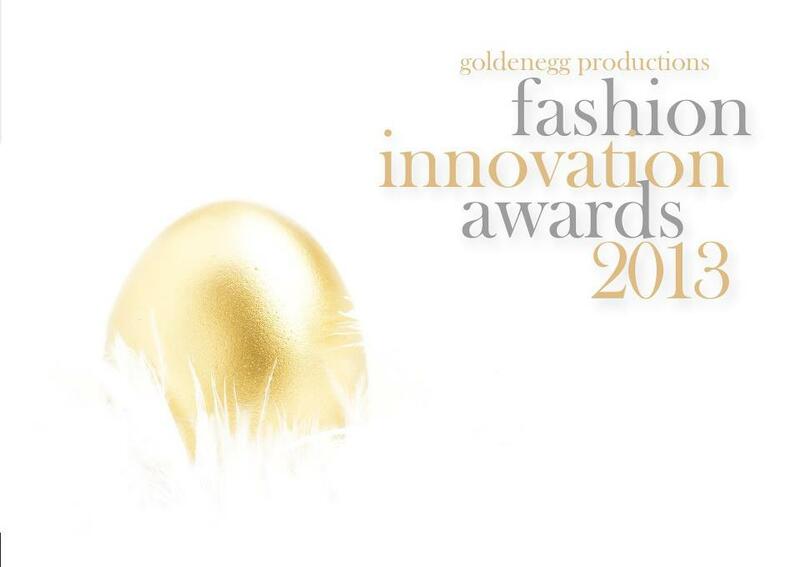 Really looking forward to the Goldenegg Irish Fashion Innovation Awards next Thursday. The fabulous design…er finalists have very generously donated pieces from their collections to the Raffle. This year as always proceeds will go to NBCRI with a donation to Cystic Fibrosis Ireland. 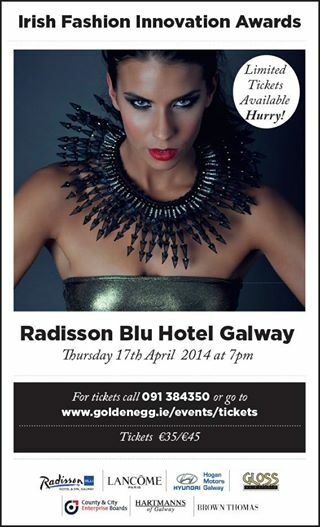 Fashion Designer, Sonya Lennon will be judging The Red Carpet Award for the best dressed on the night. The lucky winner will win a weekend at the Ice House in Ballina. It promises to be a brilliant night of fashion, fun and glamour so don’t miss out and get your tickets now! I have been annoucned as one of the finalists for the ‘Millinery Designer of the Year 2014’ at the Fashion Innovation Awards which are being held at the Radisson Blu Hotel in Galway on April 17th. The finalists for the “Student Designer of the Year 2014″ will be announced next week.